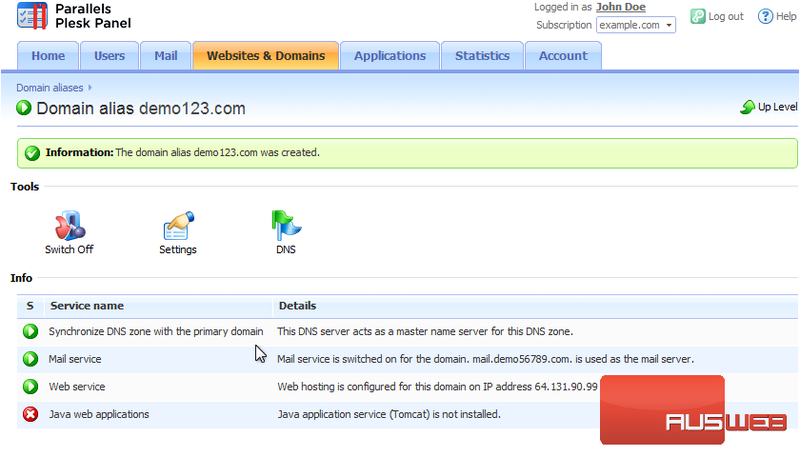 Domain Aliases are additional domain names that can be set up to point to one of your sites. For example, example.fr and example.de can both point to example.com. 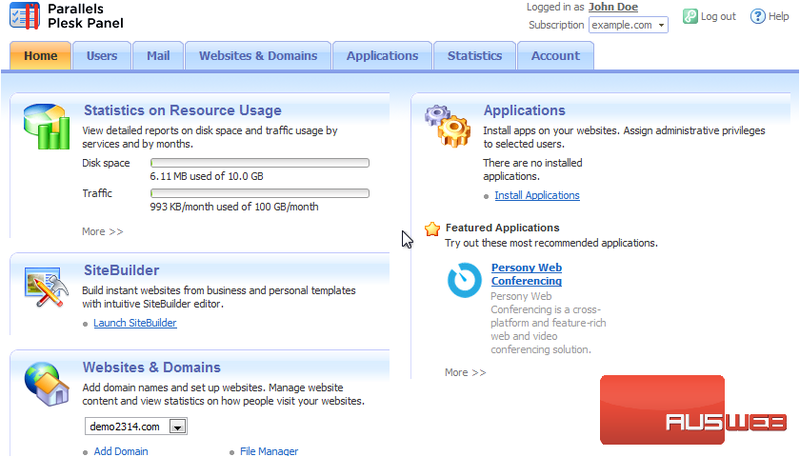 Go to Websites & Domains. 1) Domain Aliases are additional domain names that can be set up to point to one of your sites. 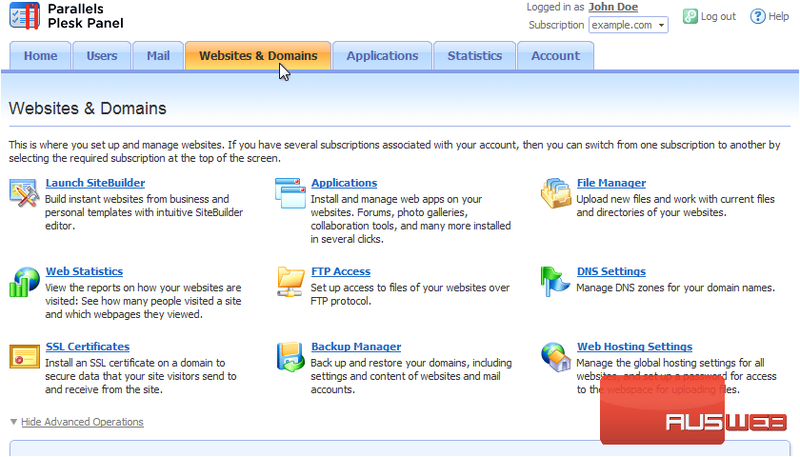 For example, example.fr and example.de can both point to example.com. 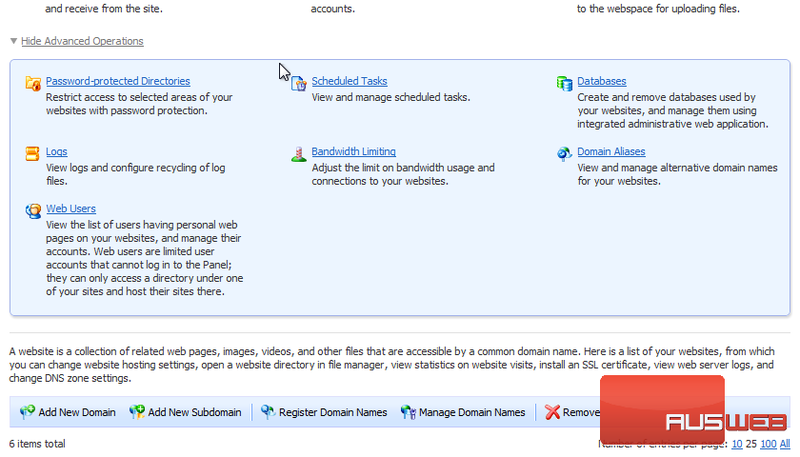 Go to Websites & Domains. You may need to Show Advanced Options here if they are hidden. 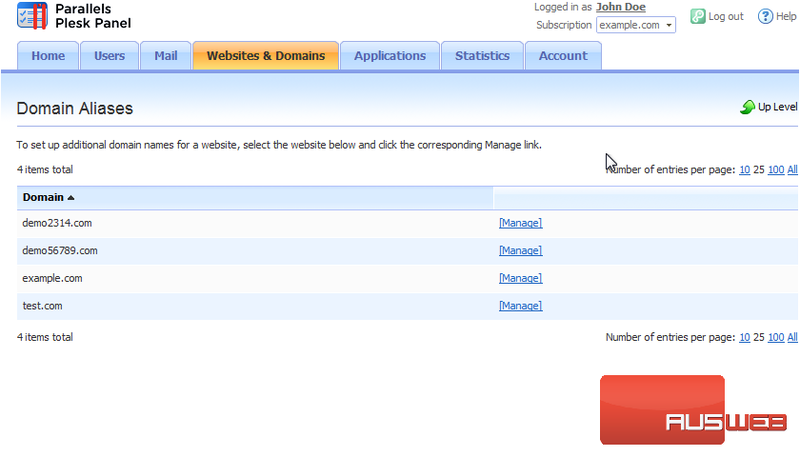 3) Manage the aliases for each domain here by clicking the appropriate link. 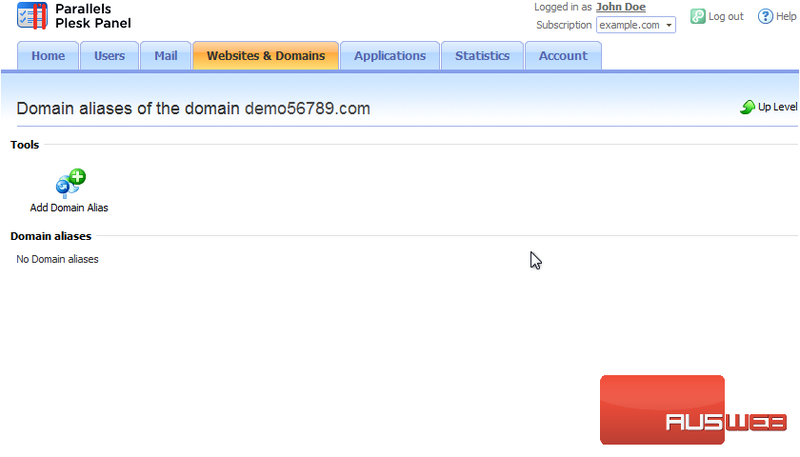 4) Click Add Domain Alias. 5) Type the domain alias name. That’s it! Now the alias has been set up and can be managed or switched off here.